The response of Fulham's manager to a timid 3-0 loss at Manchester City is revealing. He wants them to keep attacking even if that probably means leaving the door open at the other end. The Sky TV cameras look to have picked a good’un on Saturday lunchtime with goals all but assured at Craven Cottage. 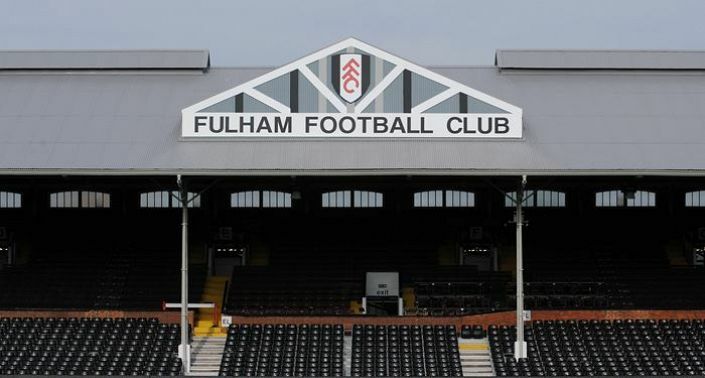 Fulham may only have one win to their name since returning to the top flight but they always look like scoring. The trouble is so do their opponents, and then some! BetVictor offer best odds of 19/10 on over 3.5 goals in this match and we should grab a piece of that action. Since the opening day 3 of the Cottagers’ 4 league matches have witnessed 4 goals or more with only the 3-0 loss to Man City bucking that trend. Manager Jokanovic accused his players of looking ‘shy’ against the champions so we should expect a response here. Watford have started better but are cut from the same cloth with their matches having seen at least 3 goals in each of their last 4 league fixtures with both teams scoring as standard. Expect a lively start to the weekend.